Santa Claus is coming to town. Regardless of your kiddos naughty or nice status getting their picture taken with Santa in their adorable holiday best is a gift for everyone following your social feed. We made a list and checked it twice. Here are all the St. Nick sightings in the area where you can get pictures with Santa in Orlando. 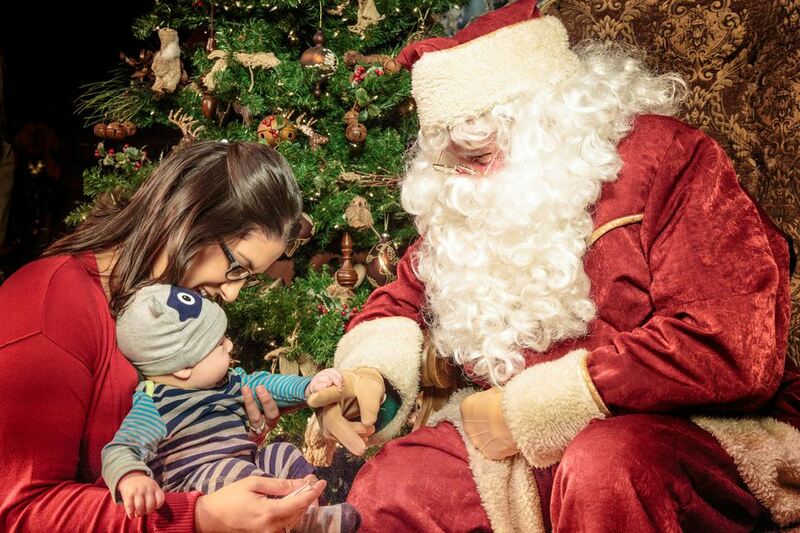 All are welcome to visit with Santa during the holiday season from November 2nd through Christmas Eve. Each child will receive a special gift. A variety of professional photo packages are available, but you may also choose to take photos on your own device. There is a 3 photo maximum along with a suggested $10 donation to benefit Arnold Palmer Hospital for Children. Experience the ultimate ho-ho-holiday encounter when you meet—and snap pics with—the jolly old elf himself. 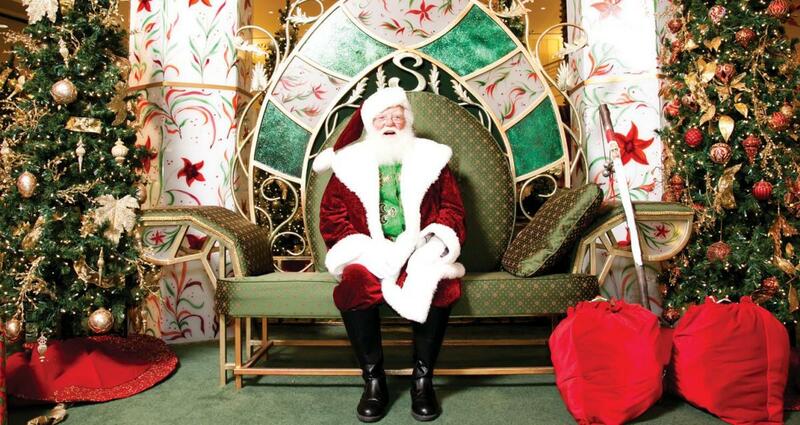 Santa and his helpers will be mixing, mingling, jangling and jingling with Guests of all ages—naughty or nice! Just head over to their charming Christmas Tree Trail cottage at the Disney Springs Marketplace bring your camera and a great big smile. It's time for holiday photos with Santa! 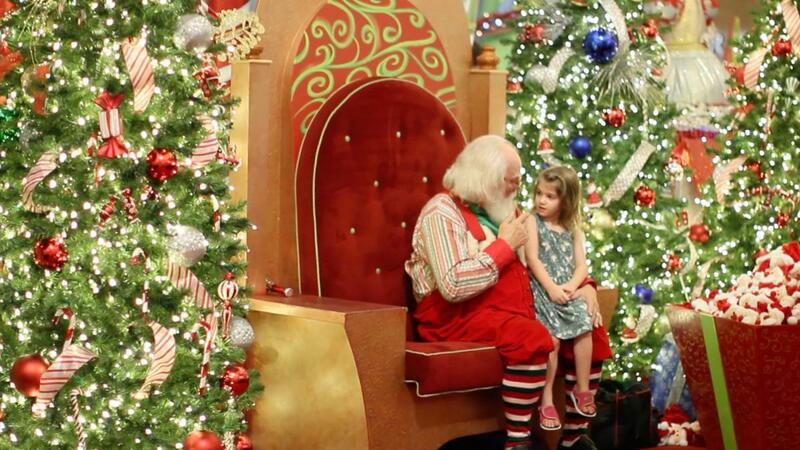 Bring your kids to see Santa at the Florida Mall in the Center Court. Visiting times vary by date. 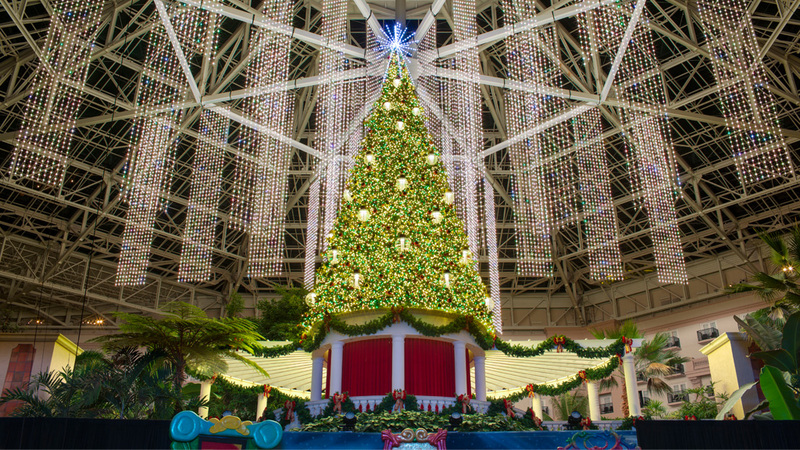 Experience Christmas at Gaylord Palms and make new memories with those you love! Marvel at more than 2 million holiday lights and acres of magnificent decorations, plus spectacular holiday activities including snow tubing, snowball tossing, photos with Santa, holiday shopping, Build-A-Bear Workshop, Mrs. Claus' Christmas Traditions sing-along show, and gingerbread decorating. 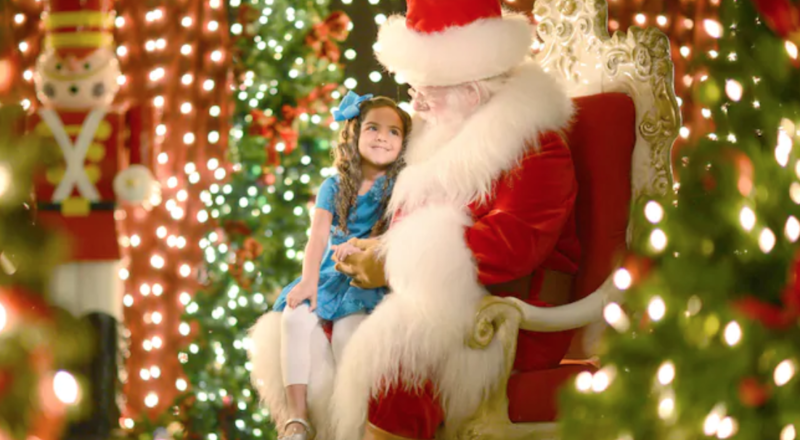 Get into the festive spirit by making a trip to visit the big guy at Altamonte Mall! 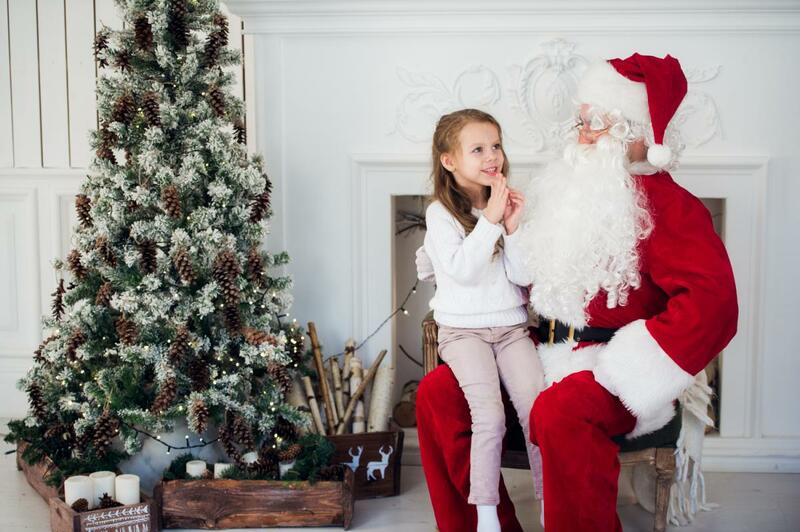 The kids will love having the chance to tell Santa Claus what’s on their wish list; plus, your pictures will make for excellent holiday cards! Looking for even more holiday cheer and family-friendly Christmas events in Orlando? Make sure to subscribe to 407Area and check out our full guide to Christmas in Orlando.